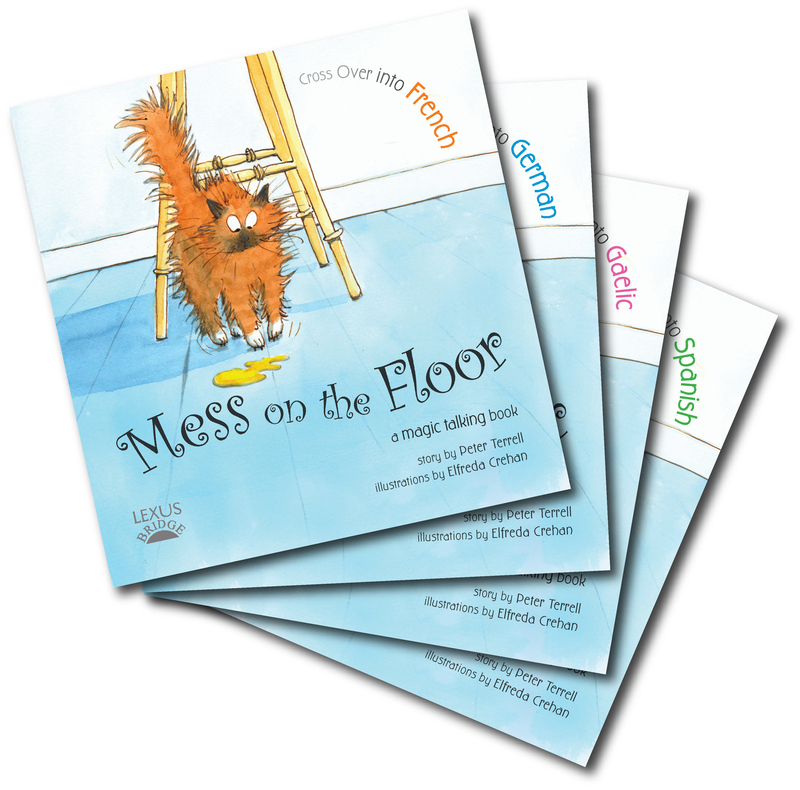 Mess on the Floor is fun. Just listen to the cat speaking French, German, Spanish, Gaelic – and English too. 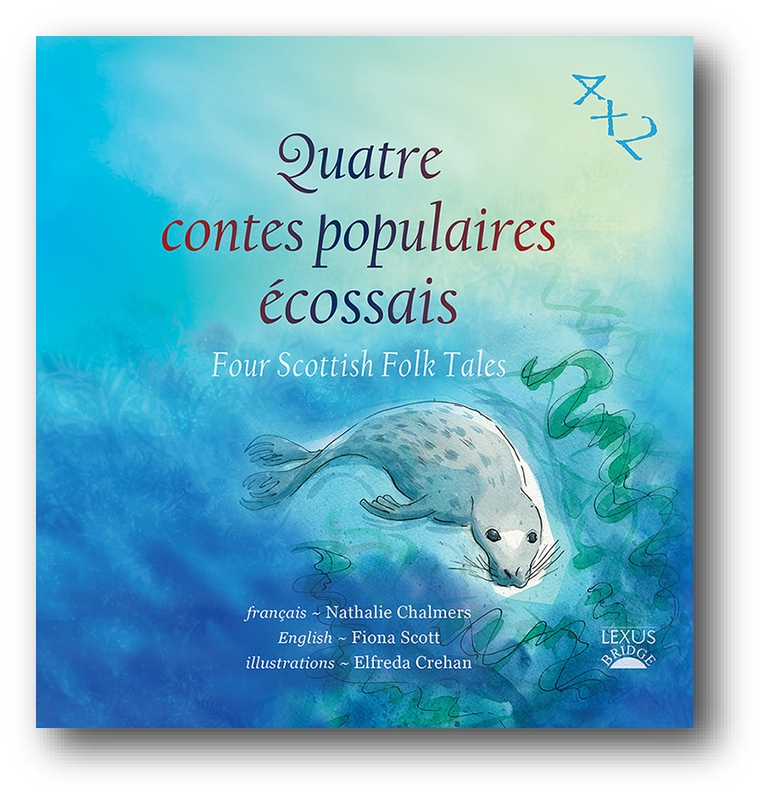 Quatre contes is just right if you want to take your French to a higher level.